Balding is usually a long, slow process – so slow that you might not even notice the early signs of balding. In fact, people can lose 50% of their hair before their thinning becomes noticeable. Unfortunately, severe balding can be difficult to treat, and may require long-term use of medications or even surgery. That’s why the best baldness treatment is prevention. Take action at the first signs of thinning to stop hair loss in its tracks. So how do you spot the early signs of balding? Keep reading to find out. A changing hairline is most men’s first warning sign that they’re losing their hair. Male pattern baldness often begins with thinning at the temples. Over time, the hairline goes from being flat to more V-shaped. However, for some men, the early signs of balding begin with thinning at the crown. These changes can take a long time to occur, so you might not notice them in the mirror right away. The best way to catch the early signs of balding is by taking photographs every few months and comparing them. Photograph dry, un-styled hair from the front and the back, and make sure to use the same lighting in every photo. Excessive hair on your pillow, brush, or shower drain can also be a sign of male pattern hair loss. On average, humans lose 50-100 strands per day, so a little shedding is normal. But if you’re noticing a significant amount of shedding for a long time, it could be a sign of balding. 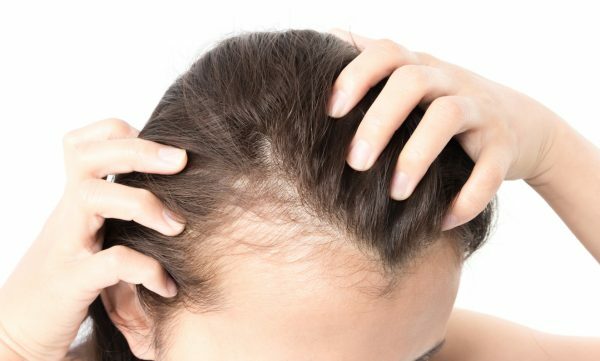 As with male pattern baldness, excessive shedding also can be a sign of female pattern hair loss. However, unlike male pattern balding, female pattern baldness rarely displays as a receding hairline or thinning crown. Instead, female hair loss tends to be evenly dispersed all over the head. This can make it even more difficult to spot until it’s very advanced. Widening part – If your part is obviously wider than it used to be, it could be a sign of female pattern hair loss. However, this sign might not be as obvious if your hair and skin tone are similar in shade. Smaller ponytail – If the circumference of your ponytail is getting thinner, it could be a sign that you’re losing hair density. Hair looks limp and lifeless – Thinning hair requires different styling techniques. So the way you’ve always styled your hair might not work as well anymore or look as good if you have female pattern hair loss. 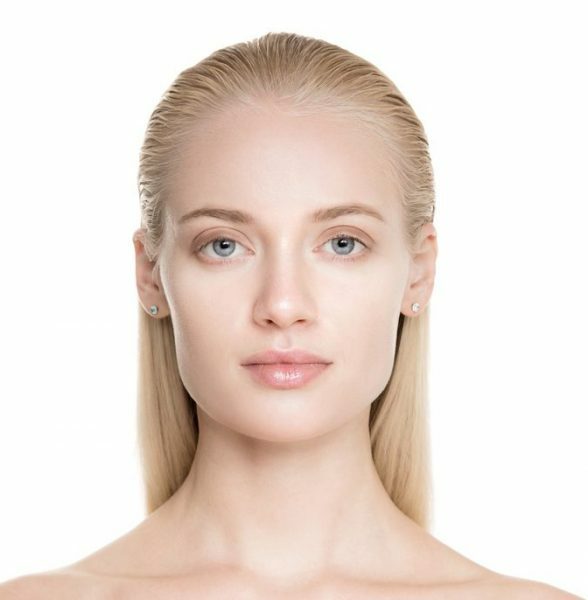 More scalp show-through when hair is pulled back – If your updos are showing too much scalp, it could be a sign of female pattern hair loss. As a short-term fix, use Toppik™ Hair Building Fibers to fill in the gaps, add thickness to strands and fill in scalp show-through. But if your diet is top-notch and you’re still experiencing hair loss, it may be time to visit your doctor. Your doctor will help you determine whether you have male or female pattern hair loss, or another underlying cause of thinning like alopecia areata or thyroid issues. If your doctor diagnoses severe pattern hair loss, she or he may prescribe medications like finasteride or recommend an over-the-counter drug like minoxidil.